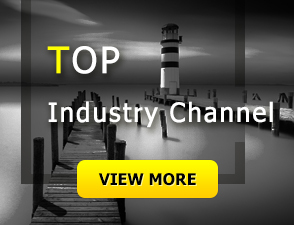 4YRS Chengdu LST Science And Technology Co., Ltd.
1. 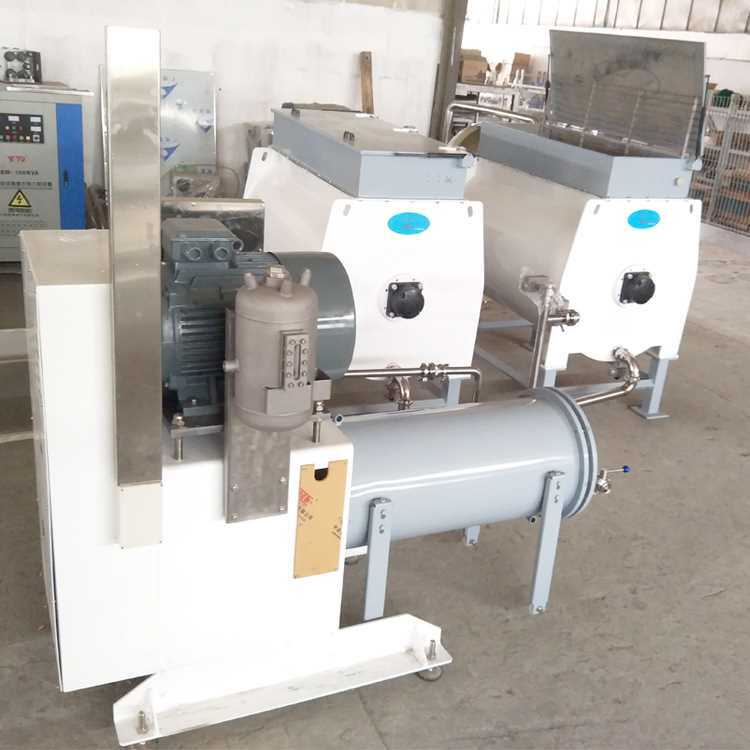 Comparing with refiner, ball mill has been improved with the advantages of low energy consumption, high productivity, low noise, super low metal content, easy to clean, one-touch operation, etc. 2. 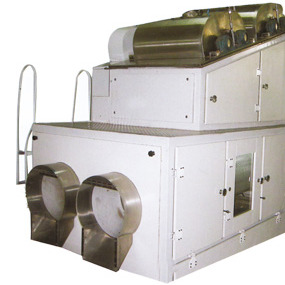 In this way, it has shortened 8-10 times of milling time and saved 4-6 times of energy consumption. 3. With leading advanced technology and imported accessories with original packing, equipment performance and products’ quality is guaranteed. 1. 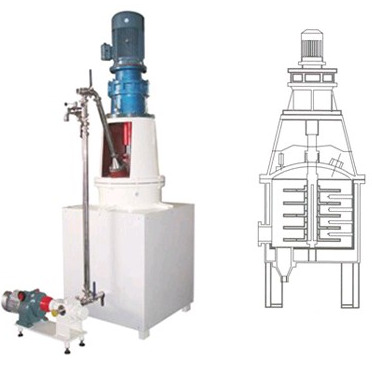 Comparing with refiner, ball mill has been improved with the advantages of low energy consumption, high productivity, low noise, super low metal content, easy to clean, one-touch operation, etc. 2. 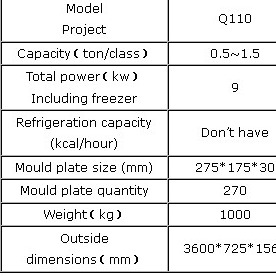 In this way, it has shortened 8-10 times of milling time and saved 4-6 times of energy consumption. 3. With leading advanced technology and imported accessories with original packing, equipment performance and products’ quality is guaranteed. 4. With advanced technology in the world, and imported original parts, equipment performance and products’ quality is guaranteed. It also greatly reduces the noise, saves energy,as well as improves the production efficiency. Generally, it is maintenance-free. 5. 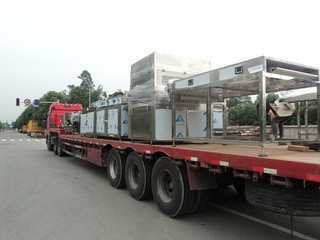 Compared with foreign equipment, our machine only needs 5 HP water cooler, while 20 HP for some of foreign ones. Technically speaking, the durability of steel ball is improved, so the working life is lengthened. 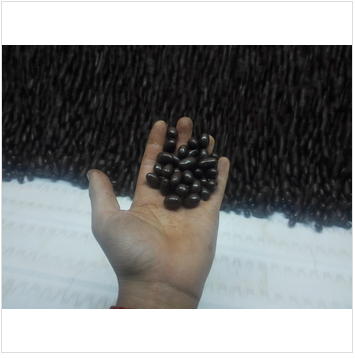 What’s more, recycle milling makes chocolate more tasty and greatly shorten milling time or even escape milling stage, which is what the foreign ball grinders can not do. 6. 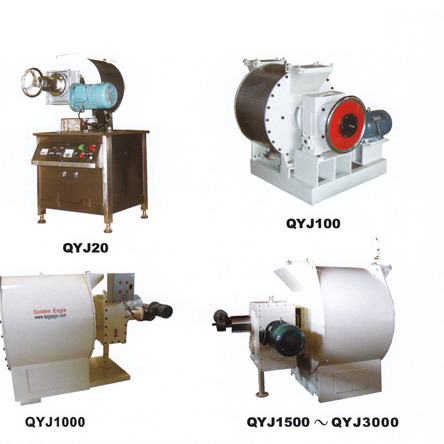 It is combined with heavy-duty loading and milling, which ensures the high quality grinding result. 7. 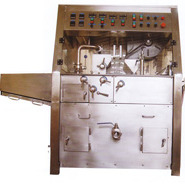 It is easy to operate this machine.It is equipped with full set of imported fully automatic PLC. It only takes a few days training even for new staff to get all the operation knowledge. Only 1-2 staff/shift for each equipment is needed. 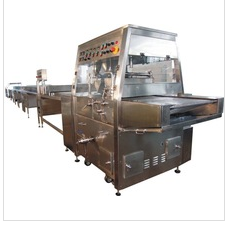 Our company is a high-tech enterprise with many professional engineers and advanced production lines of chocolate food machinery. 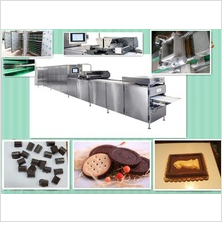 We are engaged in research and design, projection consultation, development and manufacturing chocolate food machinery. 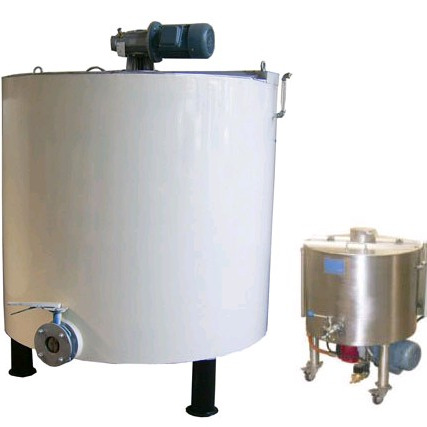 Our company was established in 2009, and we have more than 5 years experiences in this field.